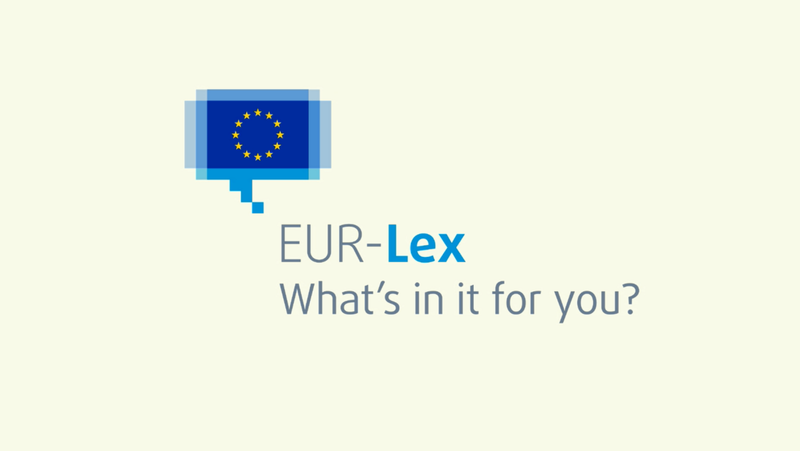 Today I’d like to bring to your attention a fantastic little resource which can be used to understand how CELEX document codes are used in EUR-Lex (the e-platform for European Union law). The CELEX number is the unique identifier of each document in EUR-Lex, regardless of language. There are also video tutorials to help – including this tongue-in-cheek introduction. Other more detailed videos on searching the database can be found in the EUR-Lex playlist. Hat tip to @cottinstef for making me aware of the CELEX code list via Nuzzel. Pingback: (TOOL) – Understanding EUR-Lex | Words to Deeds – 📚 Glossarissimo!